China continues to persecute Christians. On April 4, 2018, China produced White Papers, a list of new legislation that clarifies existing laws. This move is very unique. The first publication of this kind was produced in 1997, but that was more than 20 years ago, and China is a different place today than it was when these were first produced. Unfortunately, the White Papers that were produced in April were far less tolerant than they were 20 years ago. Few religions were as imperialistic as Tibetan Buddhism and Islam in China, but only Christianity is mentioned. 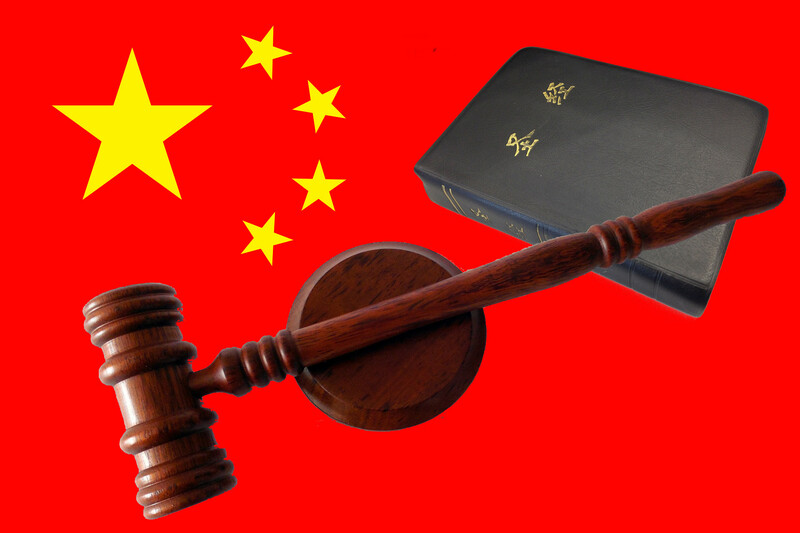 Foreign Christian groups that are involved in Christian activity in China are in violation of Chinese Counter- Terrorism laws according to this newly-published legislation. Pastor John Cao, a Chinese American, was just given 7 years in prison for preaching to people in southern Yunnan Province last month. A pastor from North Carolina, Cao is well-respected for building 16 schools that service 2,000 impoverished minority children in Myanmar’s northern Wa State, and for that, he will be imprisoned for seven years. China has also banned the online sale of Bibles. Their government states that there are 38 million Protestant believers and 6 million Catholics – totaling only 44 million Christians within their borders. China also claims to have printed over 80 million copies of the Bible in the Chinese language. That would mean that they have printed almost two Bibles per Christian. If that were true, then why would they need to ban Bible sales online? Wouldn’t Chinese Christians already have more than enough Bibles? What is their concern? The problem is, these numbers are grossly underestimated. 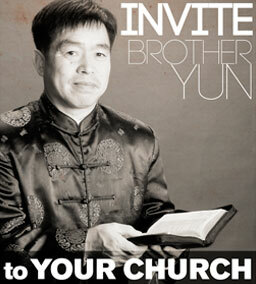 There are well over 130 million believers in China today and they do not not all have Bibles. The government began a campaign against Christians two years ago. In 2017, China destroyed more than 2,000 crosses that were on churches. They have destroyed many church buildings as well. 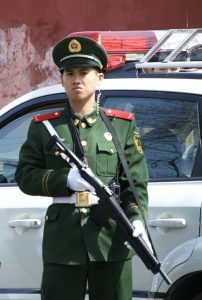 220,000 Christians were targeted in China for persecution last year and 3,700 were detained (China Aid). In January China blew up a church in Shanxi Province (The Golden Lamp Stand Church) using dynamite – it was a place where 50,000 people worshiped every week. Continue to pray for China and the persecuted church. You can be the first to receive updates on the situation in China by downloading the BTJ APP directly to your phone. Through this app you will receive prayer alerts so that you can pray alongside us for the persecuted church.